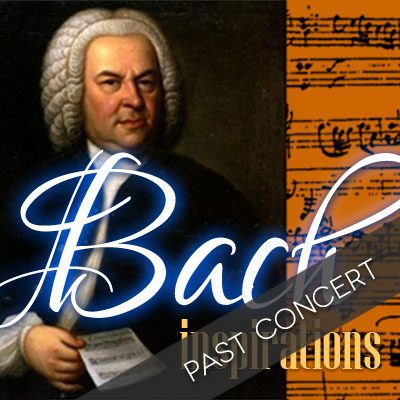 Music by JS Bach, CPE Bach, Rachmaninoff, Bolling and Mendelssohn, for flute, cello and piano. 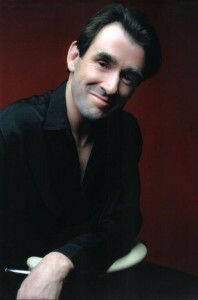 Performed by Bridget Bolliger, Susan Blake and John Martin. Mendelssohn | Sonata No. 2 for cello and piano Op.58. 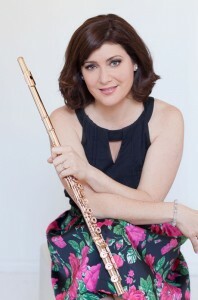 The internationally renowned Swiss-Australian flautist, Bridget Bolliger, has achieved acclaim for her work as soloist, chamber musician and educator. As a 15 year old, Bridget performed Jacque Ibert’s Flute Concerto with the Sydney Symphony Orchestra, and from the age of 16 began to win first prizes in national and international awards, scholarships and competitions, namely the Mattara Spring Festival Concerto Competition, the UBS Flute Competition in Zurich, the music scholarship Migros Ernst-Goehner Stiftung of Zurich, the Kiefer Hablitzel Music Award in Bern. After completion of her studies, Bridget was appointed Principal Flute with the St. Gallen Symphony Orchestra and later the São Paulo Symphony Orchestra. She has also been a Guest Principal with the Basel Symphony Orchestra, Zurich Opera Orchestra, Zurich Chamber Orchestra, the Queensland Orchestra, Australian Chamber Orchestra and the Australian Opera and Ballet Orchestra. As soloist, Bridget has performed concerti with major orchestras throughout Switzerland, Italy, Portugal and Brazil, and duo concerti with Peter-Lukas Graf and the renowned harpists Elena Zaniboni and Marielle Nordmann. Susan Blake graduated as Student of the Year from the Sydney Conservatorium of music in 1978. She won the ABC Concerto Competition in 1977, performing the Elgar cello concerto with the Sydney Symphony Orchestra, followed by a national tour. After winning a Churchill Fellowship, Ms Blake completed postgraduate studies at the Basel Music Academy, studying with Heinrich Schiff, graduating in 1982 with the Solistendiplom. 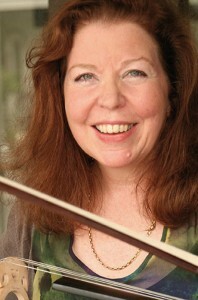 In 1995, Ms Blake completed further specialist study in Baroque and Classical ‘cello with Anner Bylsma. Since 1985, Ms Blake has been Lecturer in cello and chamber music at the University of Sydney Conservatorium of Music, and was appointed a Senior Lecturer in 2010. Ms Blake regularly gives summer courses in Europe, Australia and Hong Kong. As well as teaching, Ms Blake is a frequent soloist with orchestras and ensembles in Australia and Europe and records for ABC Radio, ABC Classics, Sounds Australia and Tall Poppies. Ms Blake has extensive interest in 18th century music, performing regularly with other specialists playing on original instruments. Susan Blake plays a ‘cello made by Giovanni Grancino in Milan in 1701.